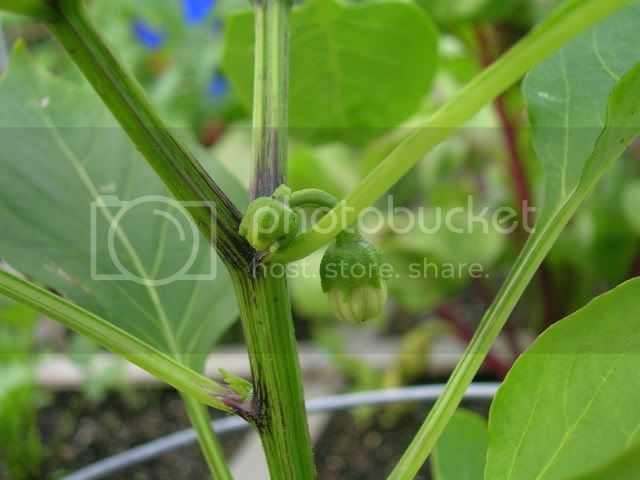 Attached is a photo of the stems of my pepper plantstems. I've seen mixed reviews somega say root fungus, over watering, or normal growth. Please help thanks. as long as your plant keeps looking healthy, with no other symptoms,i wouldn't worry about it.